Over the past ten years there has been increased interest in research on various aspects of teacher education, ranging from the preparation of teachers to continuing professional development. The increase of interest in how teachers become competent in very complex social settings is a result of a general recognition by researchers and policy makers alike that teachers are the key to any serious efforts at educational reform. 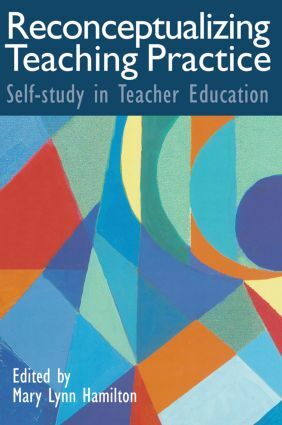 This book addresses a variety of issues surrounding the field of inquiry into teaching practice that has become known as 'self-study', equivalent in many ways to the 'action research' movement, but at tertiary level.